The Orphan Working School was established on May 10th, 1758, when a Presbyterian Minister, the Rev. Edward Pickard gathered a group of 'city men and men of business' at the George Tavern, Ironmonger Lane, in the City of London. The following year, the charitable trust that administered the School, rented the institution's first premises — a house at Hoxton, in the Shoreditch area of London. 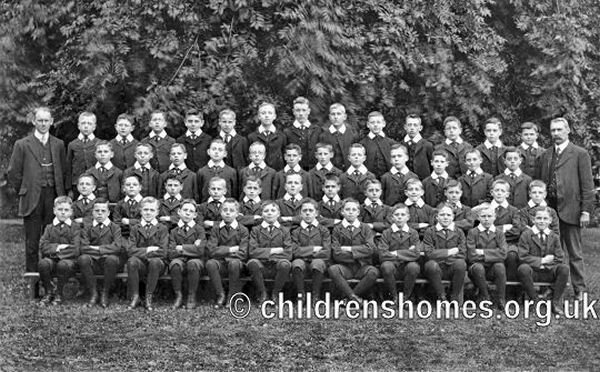 On March 3rd, 1760, the School's initial intake comprised twenty boys aged from six to nine years. The first name entered on the admission register was eight-year-old John Livesay. In 1761, an adjoining house was taken over for the accommodation of 14 girls. 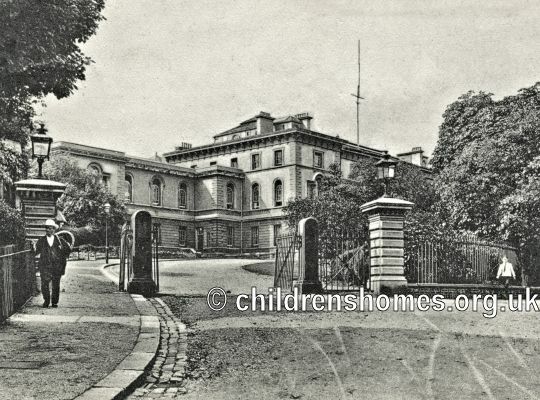 In 1774, the School relocated to larger, purpose-built premises on City Road where more than 80 children could be housed. 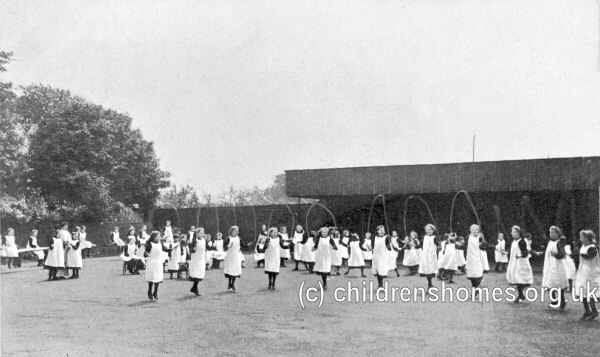 Children at the School were to 'be carefully instructed in the principles and duties of the Christian religion...; taught to read and write, so far as may be necessary in any future station; and used to such labour and work as may be convenient and suitable.' Boys were taught how to weave carpets and spin horse hair, while the girls learned knitting, darning and housework. In 1761, two people were appointed to teach carpet weaving in the Persian and Turkish styles. From 1799, the children were taught to make and mend shoes for themselves and for sale. Four years later an experiment was carried out to teach the children net-making, and in 1809 boys were being instructed in knitting stockings. Children and staff attended divine service twice on Sundays. An outbreak of scarlet fever at the School in 1840 led to the death of three children. The following year, an out-of-town site was purchased on Haverstock Hill, Hampstead, for construction of a new School building for around 160 children. It was ready for occupation in 1847 and named Maitland Park, in honour of the Maitland family who were long-standing supporters of the charity. 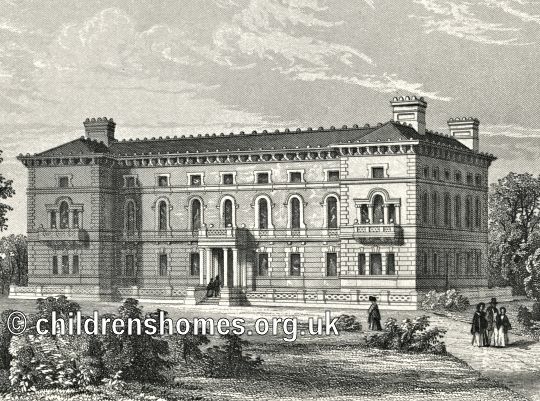 The School was successful in attracting donations both from private individuals, who included Charles Dickens, and from bodies such as the Corporation of London and more than twenty City Livery Companies. In 1850, Queen Victoria became the charity's patron and also made a donation two hundred and fifty guineas to the School allowing her to nominate, for the duration of her lifetime, one inmate for the institution. The first child to receive the royal nomination was named Joseph Parrett, whose mother had died from cholera. 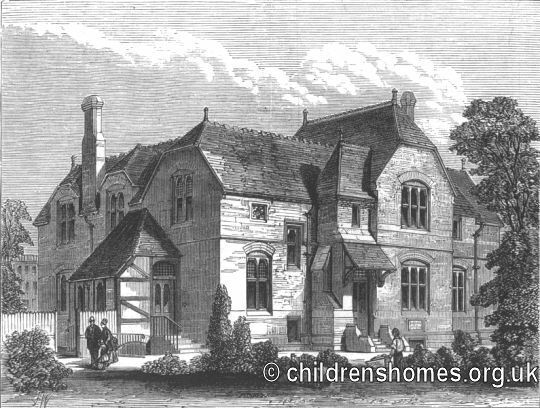 In 1858, a centenary appeal raised the sum of five thousand pounds which was used to extend the School buildings and increase its capacity to 400 children. On August 29th, 1874, the foundation stone was laid for a convalescent home at Harold Road, Margate. The establishment, which could accommodate thirty children, opened in 1876. The home appears to have ceased operation in the late 1920s but remained in the ownership of the School until it was sold off in 1959. The building no longer survives. 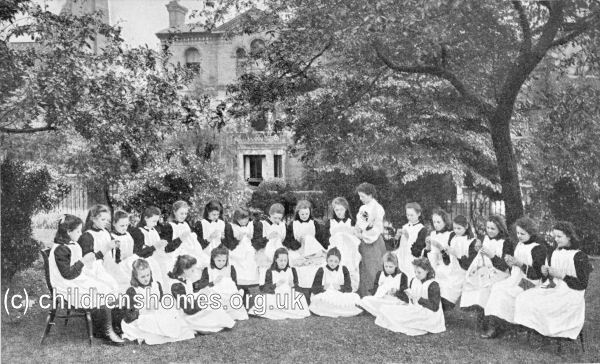 In 1876, the School amalgamated with the Alexandra Orphanage, based at Hornsey Rise, the latter becoming the junior department of the new 'Orphan Working School and Alexandra Orphanage'. The joint establishment could house up to 549 children from infancy up to the age of eleven at their time of admission. When inmates left the School, no guarantee was made to provide them with situations, but 'ordinary positions of usefulness' were obtained in most cases. 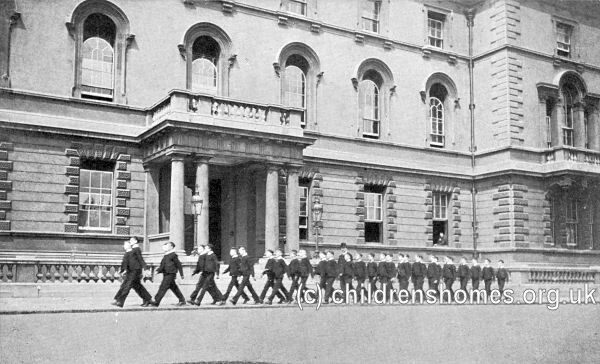 The boys remained in the School until the age of fourteen although this could be extended on the application of friends and the agreement of the charity's committee. They received two pounds each when they left and a further three pounds a year later upon producing satisfactory testimonials from their employers. Girls remained at the school until they were at least fourteen and, on leaving the School, were give three guineas for the purchase of an outfit. During the seven years after their leaving the School, the ex-scholars were rewarded with sums varying from five to twenty-one shillings on producing certificates of good conduct from their employers. 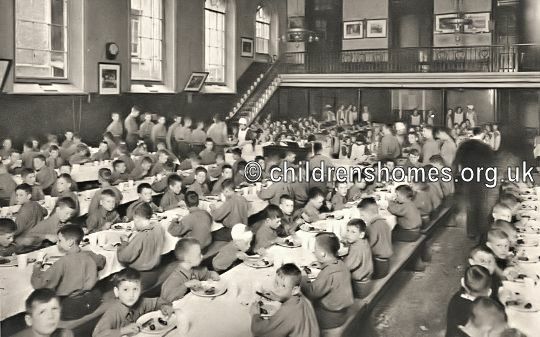 In 1878, after the paddle steamer The Princess Alice sank in the Thames, with more than 600 lives being lost, the School took 24 of the newly created orphans, raising the number of inmates to an all-time high of 572. In 1887, twenty children were admitted who had lost parents in a theatre fire in Exeter. 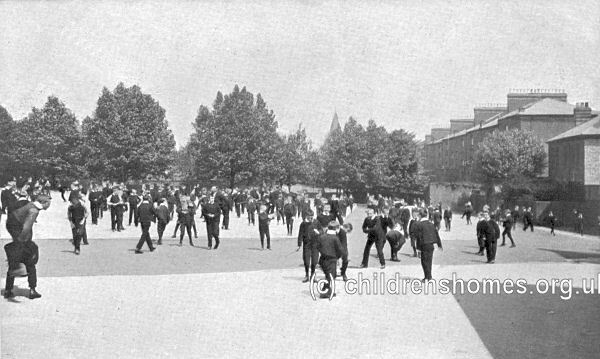 The School responded to tragedy again in 1912 with the offer to take twenty children orphaned by the sinking of the Titanic. In 1923, the institution dropped the 'Orphan Working School' part of its name, becoming just the Alexandra Orphanage. In 1938, it was decided to relocate the establishment from Maitland Park and the Duxhurst Estate near Reigate in Surrey was purchased. 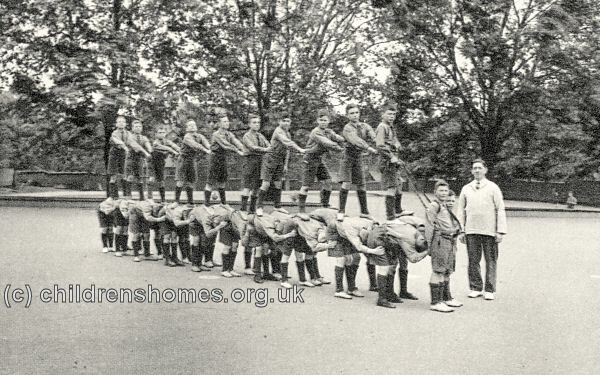 The onset of the Second World War halted progress on this scheme and in August, 1939, the younger children were evacuated from Maitland Park to Woodham Place, a large house at Horsell Common, near Woking, in Surrey. 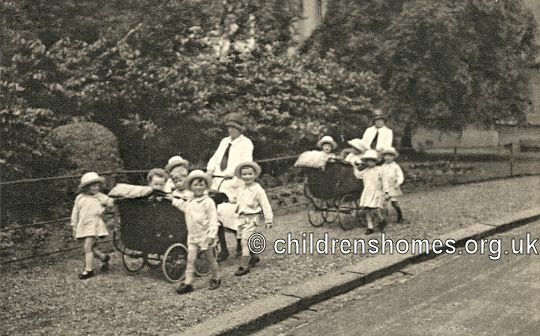 On September 1st, the older children and staff were evacuated to be billeted with families in the Bedford area. In February, 1940, they were transferred to Bishopswood Farm Camp, Kidmore End, Reading, where they stayed for the rest of the war. 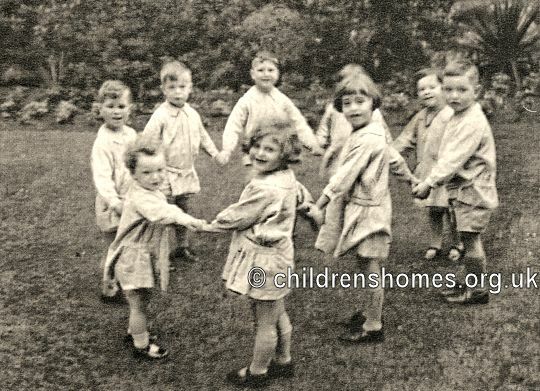 The younger children were briefly transferred from Woodham Place to a house on the Duxhurst Estate but after the site was requisitioned for military use, they spent the rest of the war at Elmcroft, a property at Goring-on-Thames, near to the Bishopswood Farm Camp. 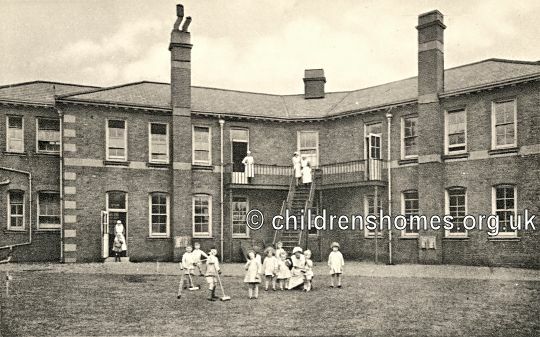 In 1944, King George VI decreed that, in recognition of its long service to orphaned children, the Orphanage be renamed the Royal Alexandra School. 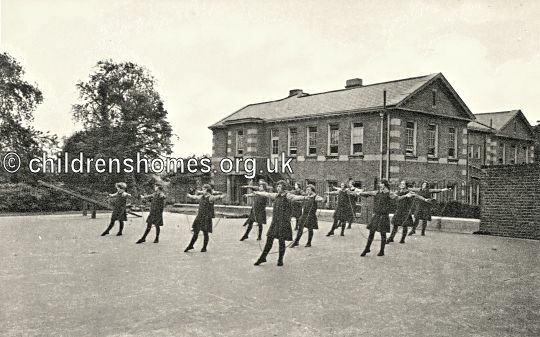 After the war ended, following a proposal by the Surrey County Council, the senior department of the School moved from Bishopswood Camp, to part of the Royal Albert School site at Bagshot, near Camberley, Surrey. 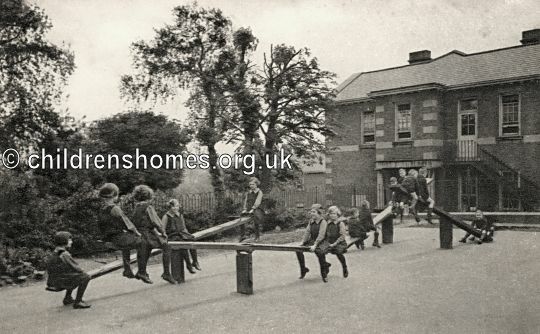 In 1947, the younger children were transferred from Elmcroft to Duxhurst Park. The following year, a merger was agreed between the Royal Alexandra and the Royal Albert Schools to form the Royal Alexandra and Albert School. 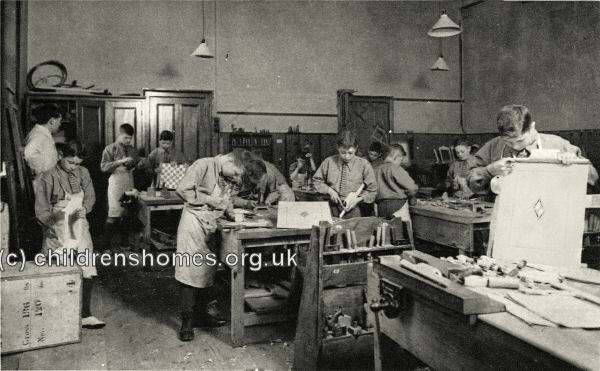 The new charity's aim was "to establish and maintain a boarding school for boys and girls who without one or both parents or whose special circumstances make it desirable that they should go to a boarding school." The new School was based at Gatton Park, Reigate, in Surrey, where it still continues in operation today.